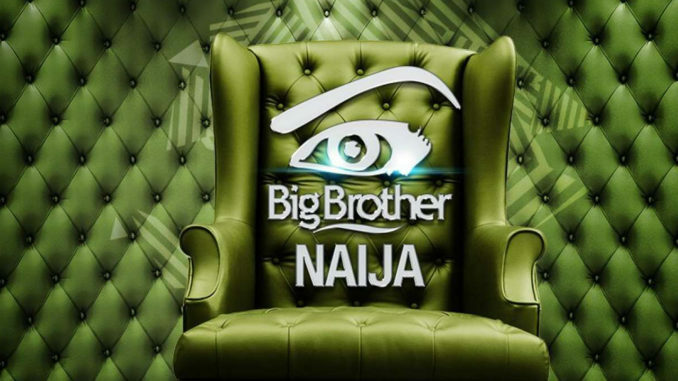 Big Brother Naija has released the 10 finalists of the 2019 online audition, which was published on their online portal. Of the 10 contestants, only one will make it into the house and viewers will have to vote who that person will be. Voting has commenced and will last till Sunday, March 31, 2019.